Do You Double or Triple Cleanse? 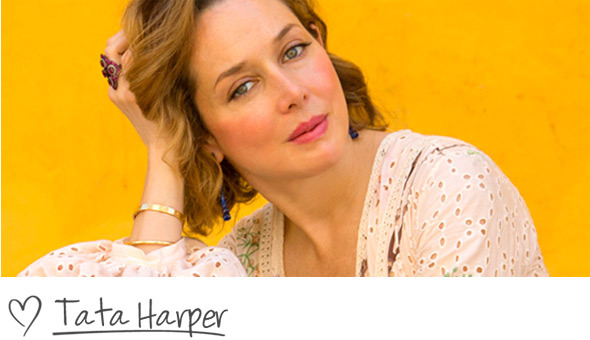 Here at Tata Harper, we are proudly known for our more-is-more philosophy on skincare. More products, more ingredients, and more steps in a routine will offer maximum results for your skin. And this is no exception for cleansing. Although cleansing is incredibly important to skin health, it often falls short in our everyday skincare routines. We tend to invest the majority of our beauty budget on moisturizers and serums while failing to wash away impurities like dirt, sweat, oil, sunscreen, makeup, and pollution. 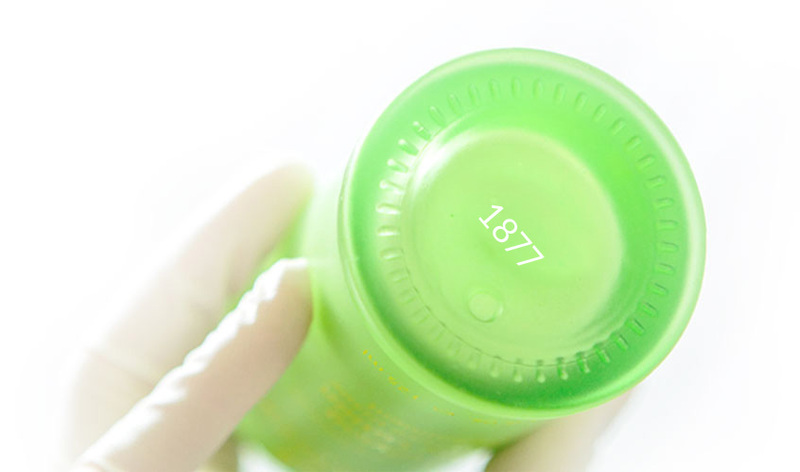 Choosing a cleanser is often an afterthought. However, if there’s one important beauty lesson we can teach you at Team Tata - this is is: properly cleansing is KEY to a clear, radiant complexion. And, in true Tata style, we like to take that one step further. Read on for Tata’s everyday cleansing rituals and the best ways to maximize a single, double, or triple cleanse. Okay, before we totally overwhelm you with our maximalist approach - there is a time and a place for a single cleanse. That time happens to be in the morning, when our skin is not necessarily dirty. 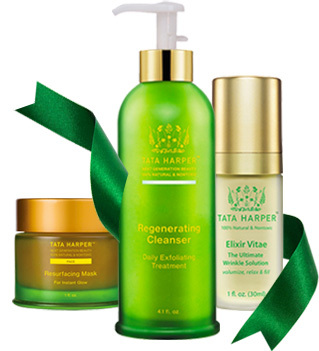 Tata uses Regenerating Cleanser each morning for daily exfoliation. Why? Through the night we produce a lot of new skin cells, and old cells die off. Cell regeneration and turnover can actually increase as much as three times while you sleep! That’s why it’s key to slough away these dead skin cells in the morning - and reveal a brighter, more radiant complexion to take on the day ahead. Plus, if you get in the habit of using Regenerating Cleanser each morning, you’ll actually work with your body’s natural circadian rhythm when the skin’s repair mechanisms kick in and you can control & prevent skin cell build up. So often we think our face is clean when it is not. If you wear make up, or even just sunscreen, it is especially important to include a double cleanse in your evening ritual to ensure your skin is properly clean before bed. If you aren’t double cleansing, it’s like taking a shower with your clothes on - you’re going through the motions, but not getting clean. You have a first layer of dirt and debris on your skin that accumulates throughout the day and needs to be removed before you can really clean your skin - and that’s why you double cleanse. Tata double cleanses at the end of each day - no exceptions! Nourishing Oil Cleanser is always the first step, as it breaks down buildup from the top layer of your skin - and essentially wipes the slate clean for the rest of your routine. This oil cleanser is such a multitasker; it removes makeup, dissolves impurities and nourishes the skin with antioxidants! For the second cleanse, Tata switches up her cleansing treatment depending on what her skin is craving. If the skin is feeling oily, Clarifying Cleanser is a great option for getting that squeaky-clean feeling. When traveling, Purifying Cleanser is always a go-to to detox pores and fight pollution. This second cleanse is so important because, while the oil cleanse removes makeup and debris from the top layer, this second treatment goes deeper into the skin’s layers to exfoliate and treat large pores. Many of us live in congested cities, and pollution is just as bad for our skin as exposure to UV rays. Double-cleansing is a vital way to relive one’s skin of impurities, pollutants, and bacteria so that the skin can properly breath. Triple cleansing is for those who want it all when they cleanse. Different cleansers have different benefits, so each step targets a different concern starting with makeup removal, pollution, and then exfoliating dead skin cells. Tata loves using a Triple Cleanse to refresh for each new season. This ritual is such a treat for your skin - it’s like giving yourself a quick mini facial before bed and the results are amazing. 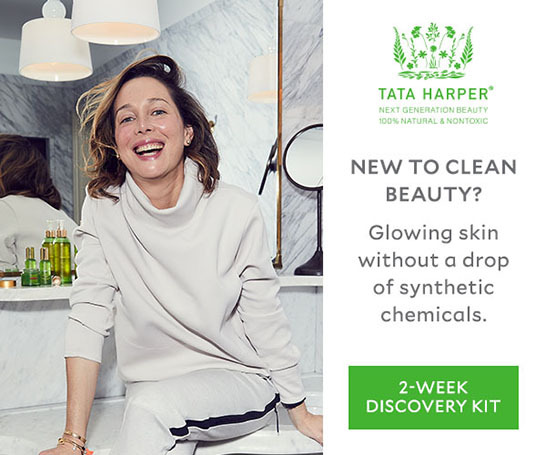 Now that winter’s almost over, Tata suggests using a triple cleanse each night for a week or two to really wash away impurities and start fresh for Spring. You could even try incorporating a skin fast, by going to bed after your cleanse without ANY product on your face, to truly let your skin reset and adjust back to its natural state. This ritual will help give you that deep, nourishing cleanse your skin is craving. Keeping your skin properly clean will help reduce the toxic load in your body - and preventing this build up of toxins is incredibly important towards preventing premauture aging in the skin. Proper cleansing also prepares your skin to better absorb nutrients - so the results of your essences, serums and moisturizers will go even further! Make sure to pat your skin dry in between each cleansing step! Our cleansers are way more than just soap - they’re targeted treatments designed to address specific concerns, so using them on damp skin can dilute your results. Plus, using them on dry skin saves water. Who doesn’t want a cleanser that’s good for your skin and the planet?! Contact our Skincare Concierge team to ask any questions you may have and find the right cleansing rituals custom fit to your unique skincare needs.